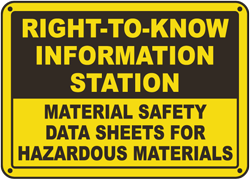 A Material Safety Data Sheet is a document that contains information on the potential hazards (health, fire, reactivity and environmental) and how to work safely with the chemical product. It is an essential starting point for the development of a complete health and safety program. It also contains information on the use, storage, handling and emergency procedures all related to the hazards of the material. 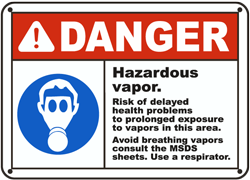 The MSDS contains much more information about the material than the label. MSDSs are prepared by the supplier or manufacturer of the material. It is intended to tell what the hazards of the product are, how to use the product safely, what to expect if the recommendations are not followed, what to do if accidents occur, how to recognize symptoms of overexposure, and what to do if such incidents occur. 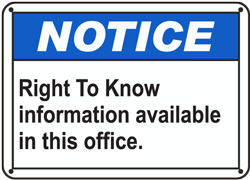 Product Information: product identifier (name), manufacturer and suppliers names, addresses, and emergency phone numbers. 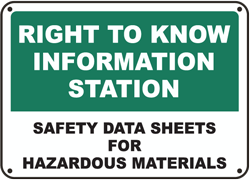 Fire or Explosion Hazard Data. Reactivity Data: information on the chemical instability of a product and the substances it may react with. 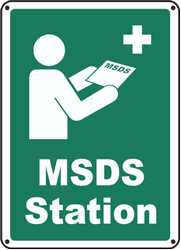 Preparation Information: who is responsible for preparation and date of preparation of MSDS. 16 headings with standardized wording. the numbering and order of these headings. 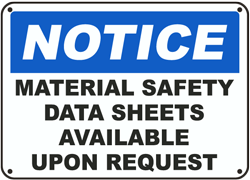 complete each section of an MSDS. 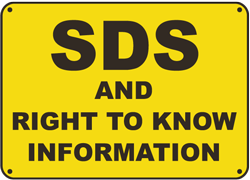 What information needs to be provided on a SDS? When should a SDS be updated? Once a restriction under REACH has been imposed. 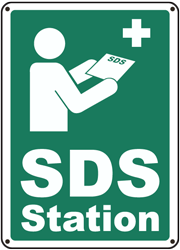 When a SDS is updated, the new dated version of the SDS, identified as ‘Revision: date’, shall be supplied to all customers (of the substance/mixture in question) from the preceding 12 months. REACH (Registration, Evaluation, Authorisation and restriction of Chemicals) is the system for controlling chemicals in Europe. It became law in the UK on the 1st June 2007. 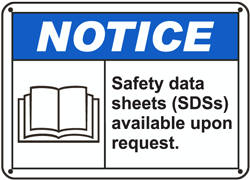 REACH adopted some of the older aspects of the chemicals system in Europe, including Safety Data Sheets (SDS). 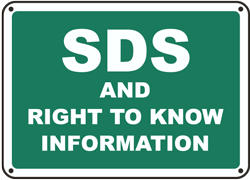 Previously, under the Chemicals (Hazard Information and Packaging for Supply) Regulations 2002 (CHIP) suppliers of substances or mixtures meeting the criteria for classification as dangerous have, been required to compile and supply a SDS at the first delivery of a substance or mixture. REACH took over this system and it has now been changed to take into account the new Classification, Labelling and Packaging (CLP) Regulation. 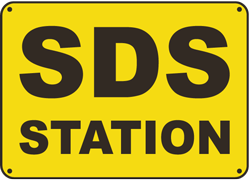 Do you need to provide a SDS? (c) a substance that included in the European Chemicals Agency’s 'Candidate List' of substances of very high concern (SVHC see ‘definitions section below) for reasons other than (a) and (b) given here. 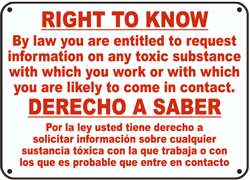 (d) a substance for which there are Europe-wide workplace exposure limits. 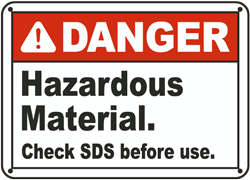 If you are a supplier to EU countries other than the UK, then you may need to supply a SDS for substances or mixtures that are not classified as dangerous where they have relevant national workplace exposure limit values.